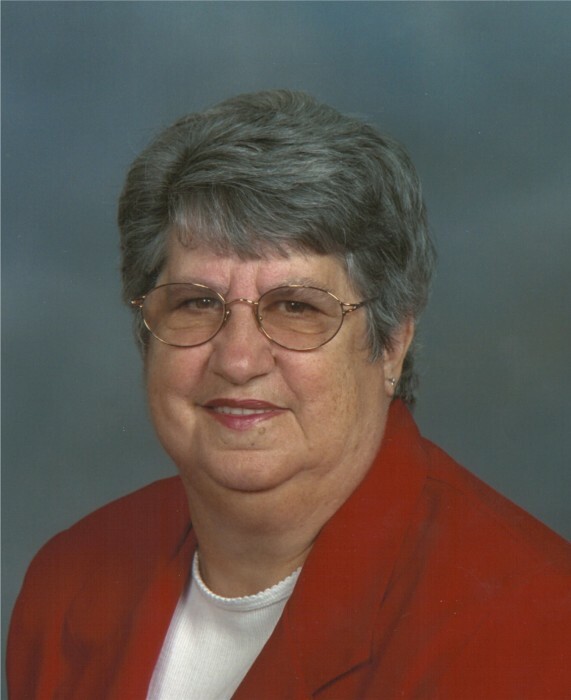 Obituary for Doris V. (Arnold) Shippey | Timothy A. Berkebile Funeral Home Inc.
Doris V. Shippey, 78, of Bedford, died on Friday, November 9, 2018, at UPMC Altoona Hospital. She was born on March 16, 1940, in Fossilville, a daughter of the late John “Frank” and Mae E. (Ranker) Arnold. She is survived by two grandchildren: Brett Shippey of Fredericksburg, VA, and Marcus Shippey and wife Courtney, of Shippensburg; a daughter-in-law: Sandy Shippey, of Bedford; two brothers: James Arnold and wife Carolyn, of Bedford, and Ray Arnold and wife Robin, also of Bedford; five sisters: Janet Deneen widow of Richard, of Hyndman; Nancy Kennell and husband Allen of Bedford, Karen Gearhart widow of Dale, of Hollidaysburg, Patty Griffith, of Bedford, Linda Christman widow of Mark, of Chambersburg; and many nieces and nephews. She was preceded in death by a companion, Francis H. Diehl, one son, Barry E. Shippey, and one brother, Dalton Arnold. Doris was a 1957 graduate of Hyndman High School. She was a member of the Tull’s Hill Bible Church, and worked as a cashier at the South Midway Plaza and was the manager of Penn Manor Motel. She also worked at Lion Manufacturing in Everett until its closing. She enjoyed crocheting, knitting, and loved Christmas and spending time with her family. Funeral Services will be held on Tuesday, November 13, 2018 at 12:00 p.m. in the Chapel, at the Timothy A. Berkebile Funeral Home, in Bedford, with Pastor Stan Serafin officiating. Burial will be private. Friends will be received on Tuesday from 10 -12 p.m. at the funeral home. In lieu of flowers memorial contributions may be made in Doris’s name to the Tull’s Hill Bible Church, 1847 Tull’s Hill Road, Bedford, PA 15522. Our online guest book is available at www.berkebilefuneralhome.com.